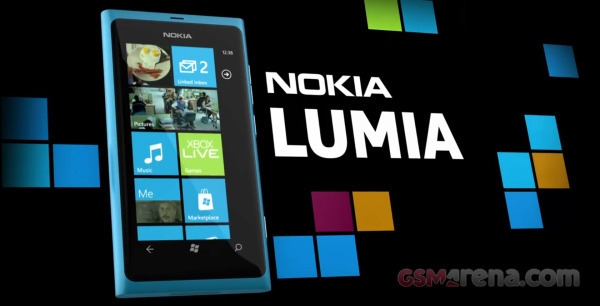 Nokia has just announced the Lumia 800 and 710 Windows Phone-based smartphones. As usual, Nokia has prepared extensive marketing materials on their new devices and video will obviously be an important part of the Lumia advertising campaign. We are preparing our hands-on articles right now, meanwhile you may enjoy the first Lumia 800 ads. An the last video is about the Nokia Pulse social location-based service, also demonstrated on the Lumia 800. Nokia Lumia 800 is coming this November to Western Europe and will cost €420 before taxes.